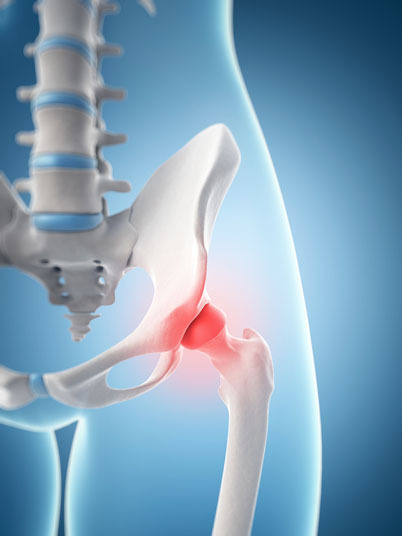 What is Arthroscopic Hip Replacement? Arthroscopic hip replacement removes damaged cartilage and bone in the hip and replaces it with parts made of plastic, metal, or ceramic for durability. This procedure is performed with a minimally invasive method that utilizes an arthroscope (a narrow tube with a video camera on its end) inserted through small incisions in order to guide the surgeon through the procedure. Arthroscopic hip replacement is utilized to treat conditions such as hip dislocation, hip pain, hip fracture, and lack of mobility. It is also used to treat arthritis, osteoarthritis, and rheumatoid arthritis of the hip. Before attempting arthroscopic hip replacement, non-surgical alternatives like steroid injections, hyaluronic acid injections, pain medications, strength training and physical therapy might be attempted. A hip brace can also be recommended. 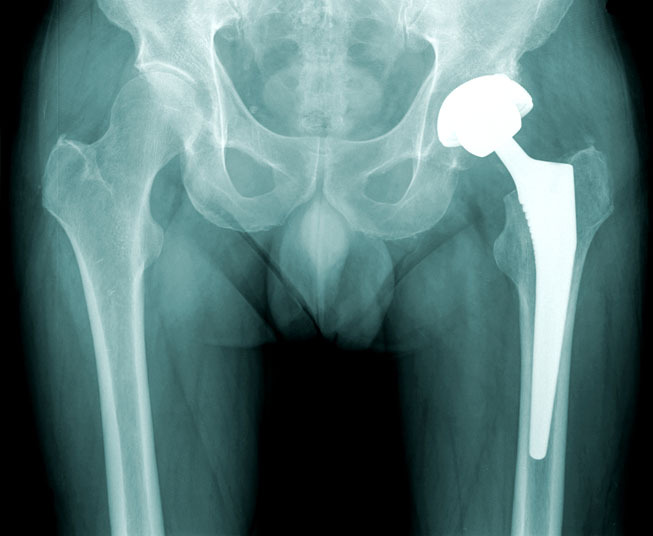 Surgical alternatives to arthroscopic hip replacement include open hip replacement, hip fusion, and a hip osteotomy. Arthroscopic hip replacement is typically performed under general anesthesia, which means that the patient is asleep and totally unaware during the procedure. Complications that can surface following an arthroscopic hip replacement include infection, bleeding, or a negative reaction to the anesthesia that is used. It is also possible for there to be no improvement in hip mobility after the procedure, or for the patient to experience dislocation or inflammation around the artificial joint. The prognosis for a positive end result following arthroscopic hip replacement is good. Only about 10 percent of patients require further surgery for the same issue later. The total recovery time for arthroscopic hip replacement is three to six months. Recovery times for arthroscopic hip procedures tend to be shorter than for procedures performed using the open method.